How to copyright a song with co-writers! When you write and record a song that contains co-writers or features, you need to know how to handle the split of copyright ownership, and publishing. 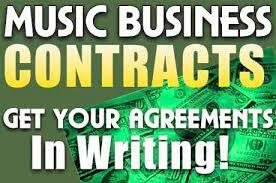 Music business101.